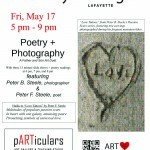 A good portion of this video was filmed at pARTiculars Art Gallery and Teaching Studio in Lafayette. 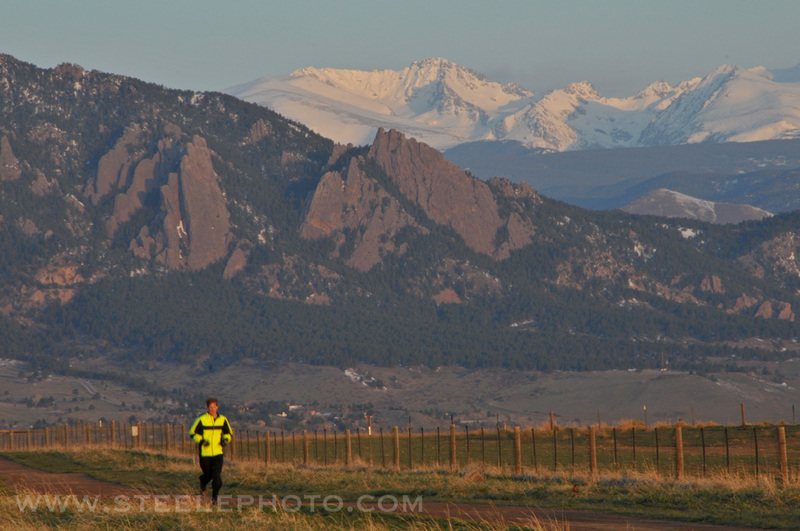 Athlete training for the 2013 Bolder Boulder on Davidson Mesa in Louisville, CO. 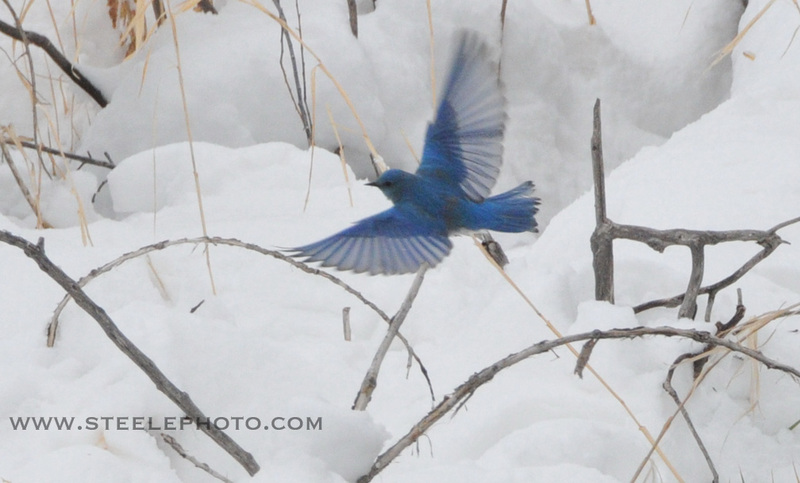 Took this image today along Coal Creek. My heart and thoughts with the victims of Boston. 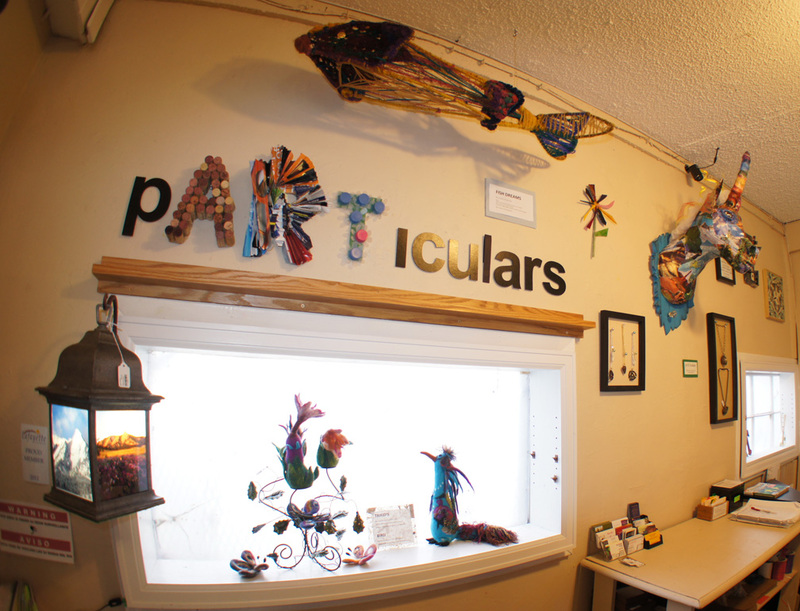 Up Cycled art creations from Solarography lanterns to colorful unicorns on display at pARTiculars this month. 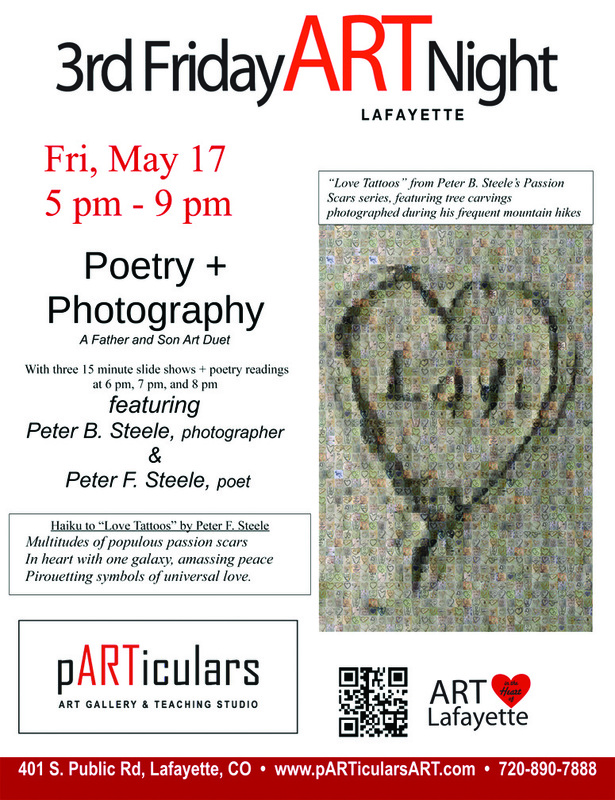 Celebrate EARTH DAY at pARTiculars! 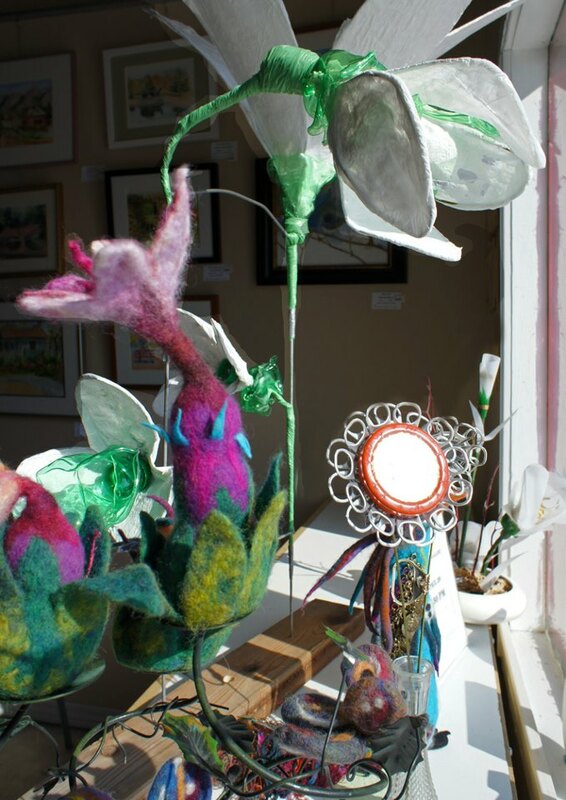 Create Art out of ordinary objects that usually get thrown away! Also, join us as we build an ART installation that will be displayed at pARTiculars for the whole community to enjoy. Call 720-890-7888 to reserve your spot! 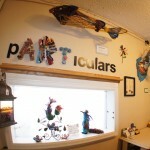 Take an art class at pARTiculars Art Gallery & Teaching Studio! 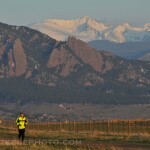 4th Annual Aspen Eco Fest! Save the Dates! 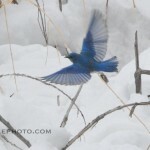 in beautiful downtown Aspen, Colorado. Join us Saturday, June 8th and Sunday, June 9th for the 4th Annual Aspen Eco Fest. The fun will start Saturday morning at 10am. We will have eco friendly vendor booths, food, entertainment and more. It will be fun for the entire family!